Traditional animation involves animators drawing images on thin pieces of paper which are fitted on a peg. This would often include testing the idea with very rough sketches to see how many frames would be required and to estimate how long this would take. Traditional animation involves a lot of effort and is in general reasonably expensive. After the entire hand-drawing process, animators would scan or photograph the individual frames and then put them together. Today’s scenario is a little better, for the drawing work can be done digitally, but it still involves a lot of hard work. The world’s first fully animated film, called Fantasmagorie, was made by a French artist, Emile Cohl in 1908. It involved stick figures encountering different inanimate objects. The 1910s saw several short animated films, especially by the newspaper cartoonist Winsor McCay. They were they referred to as ‘cartoons.’ The decade’s most successful animation producers were John Randolph Bray an Earl Hurd who was vital in patenting the cel animation process that went on to dominate much of the animation industry. Today, traditional animation happens on computers and tablets, and are animated at 12 frames per second, with 24fps used for faster movements. Vector based animation is computer generated 2D animations which are done by the same techniques as traditional animation. It began in the late 90s because some artists started using Flash as a medium of distributing short animations on the web due to restrictions faced in bandwidth. This made Flash gain prominence among artists and animators. Later, it was purchased by Adobe, and it grew in prominence again when YouTube became a significant platform. The primary point that differentiates 2D animation from traditional animation is that while it also has the option of frame-by-frame animation, rigs can be created for the character and the parts can be moved individually instead of repetitively drawing characters for every frame. This is especially useful for those who do not have the greatest drawing skills or time. While 3D animation requires a lot of the same principle understanding as traditional animation, that is where the similarities end. 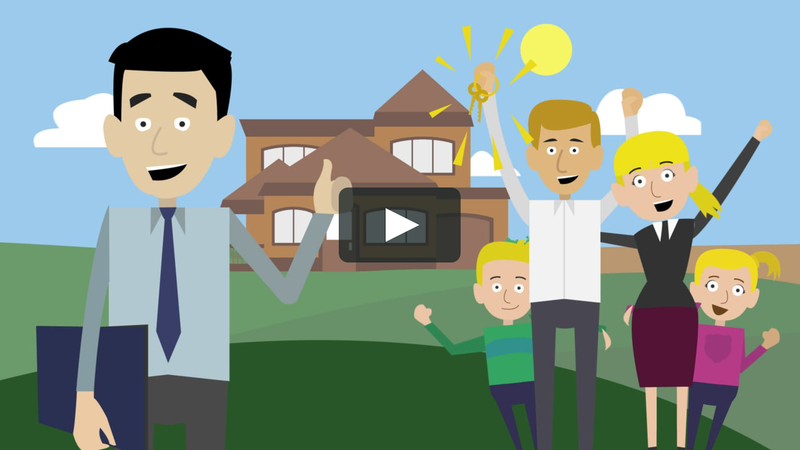 There are some technical specifications and skills associated with this type of animation. It is also known as CGI or CG and bears similarities to stop motion animation. It follows the same frame basis as traditional or 2D animation but is faster and provides a lot more freedom just because it is done in a digital space which has fewer constraints. There is less use of physical material and more digital modelling. The main task is placing the characters at certain key points or locations and in specific positions, after which the function will be taken over by the computer for filling in the remaining motion. Each frame will be rendered individually by the computer and can take different periods depending on the image quality, complexity, and polygon concentration. Think back about some of your favourite videos or short clips that you came across on social media or anywhere. What did you like the most about them? If you were really keen, it was not just one thing that you liked, did you? The video peaked your interest on it because of its perfectly knitted story line, characters, and graphics, complementing each other to portray something magical. Motion graphics is very often behind this magic. 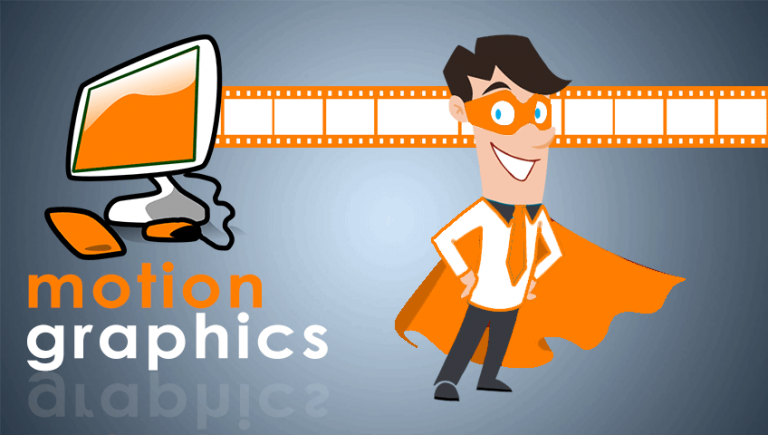 Motion graphics is usually defined as an animation, whose major component is the text it contains. Essentially, it’s deemed as animated graphic designing. Ever since the time when motion graphics first dawned upon us, there has been quite the debate about the fine line between full-on animation and them. 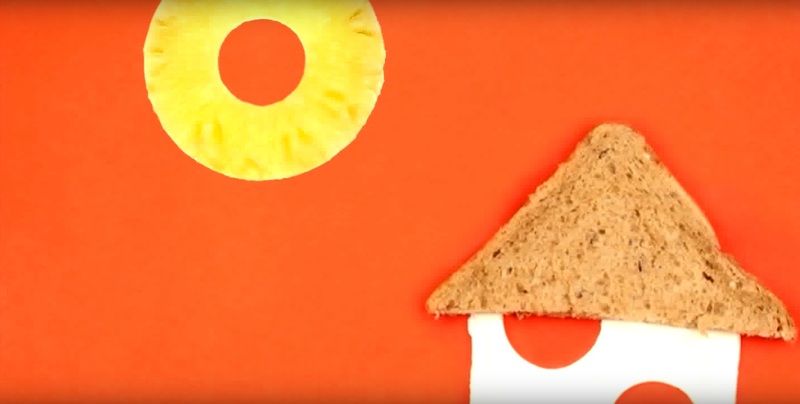 Motion graphics are a great way of communicating with your viewers as well as adding depth to the story behind the video. Marrying effective copy and music, motion graphic videos can portray a message effectively, which is why they are used globally to create title sequences, advertisements, explainer movies, and so on. Stop motion animation involves taking a photograph of an object and then repeatedly shifting it in small amounts and photographing again until an entire action has been completed. When all the pictures are re-played in sequence, they show movement. This bears certain commonalities with traditional animation but do not involve drawings, and instead have physical materials that are used, moved, and manipulated. It can be done using a variety of materials, including but not limited to, clay, cut-outs, puppets, silhouettes, action figures, and pixelated characters. It was often employed for special effects before CGI animation techniques gained prominence, and has a solid history which began with The Humpty Dumpty Circus in 1887. Other notable names include Jason and the Argonauts (1963, Chaffey) and Clash of the Titans (1981, Davis), The Nightmare Before Christmas (1993, Selick) and Wallace and Gromit: The Curse of the Were-Rabbit (2005, Park). While many may choose to include motion graphics also in this list, it has not been explored in detail. If you feel that it may be a field of interest, feel free to go back to articles that specifically relate to it. We hope this has helped increase your knowledge about the various animation types and their pros and cons. 31 connections, 1 recommendations, 108 honor points. Joined APSense since, November 16th, 2017, From Navi Mumbai, India. Created on Mar 26th 2019 04:31. Viewed 58 times. 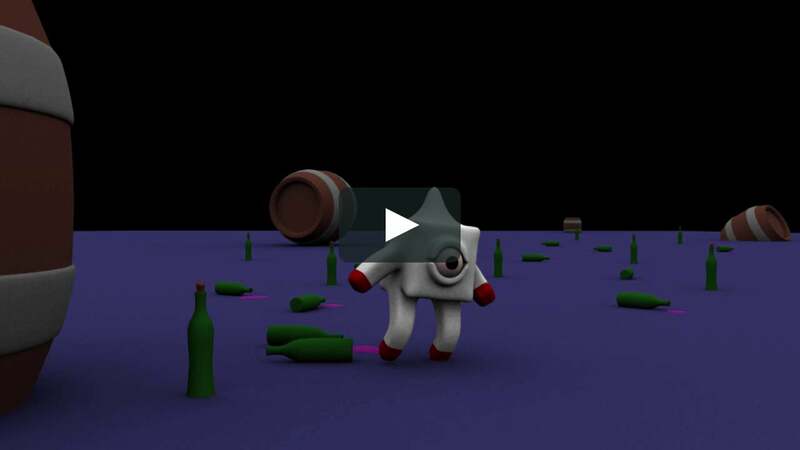 How Do 2D And 3D Animation Differ?